With 2017’s super changes, 2018 will be the year in which superannuation comes into its own as a tax planning tool, a wealth management and accounting firm has said. HLB Mann Judd’s wealth management partner, Jonathan Philpot told journalists yesterday that superannuation is set to become a “far bigger tax planning tool than it ever has been in the past”. Speaking at a partner’s lunch in Sydney, he explained that negative gearing hasn’t been “working so well” for property investors as low interest rates coupled with now-defunct agri tax schemes bite. As such, super as a tax strategy is set to become “far more relevant”. He said: “All of these agri schemes seem to have disappeared and so the big deductions that people were claiming there actually just resulted in big losses …so it's been quite difficult for clients to look for and [ask how] can I really get my tax down? “But with the changes that have happened with super for this — starting 1 July 2017 … PAYG earners [are] able to claim a personal super deduction for the amounts that they actually put into super. Continuing, he said this was particularly relevant for higher income earners, earning about $87,000 a year. In a supplementary statement, the wealth management partner explained how high income earners can use the super changes to minimise tax. He said: “Those with income levels above $87,000 and in the 39 per cent tax bracket (incl. Medicare levy), the tax benefit of the contribution is 24 per cent, but the individual personally receives the 39 per cent benefit. 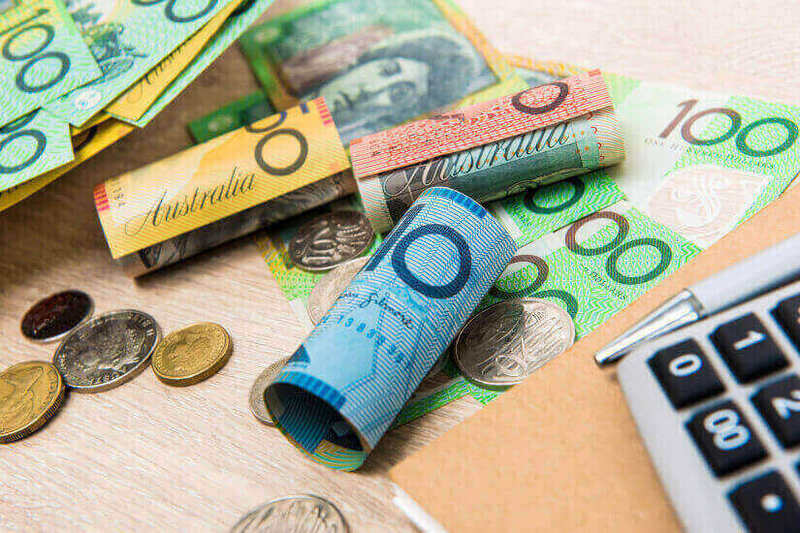 “Even if there is still a mortgage on the home with 5 per cent interest, you are still well ahead by, say, taking $10,000 from the offset account and putting this into super and claiming the tax deduction. The limit on how much can be contributed to super personally is $25,000 less your SG contributions, which is 9.5 per cent of your salary. “For those aged 40 and over this will become much more common, even if a reluctance to lock away money until retirement age, the tax benefits will outweigh this, together with the benefit of having greater retirement savings,” Mr Philpot said. He told those in Sydney that this strategy, however, is “not for all people”. While Australians 40 and over can take advantage of super as a "great tax planning tool", that cohort will also need to have an income level high enough to justify the tax planning. He added that it’s important that Australians make “smart financial decisions” and avoid complacency in what has been a reasonably steady economy.